If you’re here to find instructions regarding a self tape audition submission for the male Kids’ CBC Host, you’re in the right place! Below, you will find a PDF with the audition material and all of the instructions. So does this also mean “no Irish” need apply? “While we support diversity in the public service, we want to ensure that no Canadian is barred from opportunities in the public service based on race or ethnicity,” Day said in a statement. Immigration Minister Jason Kenney, who was also involved in the decision to review the government’s hiring practices, which give priority to qualified applicants from minority groups, said everyone should be considered for federal jobs. UPDATE: The casting agency has removed the “Any race except Caucasian” line. This obviously will affect the application process. But will it affect the final selection? UPDATE: @alexguibord and @jldmorris spotted the agency’s posting this morning and contacted the company. At the time, the agency defended the posting. Now, the agency tells HuffPo and Canada.com that the posting was a mistake. 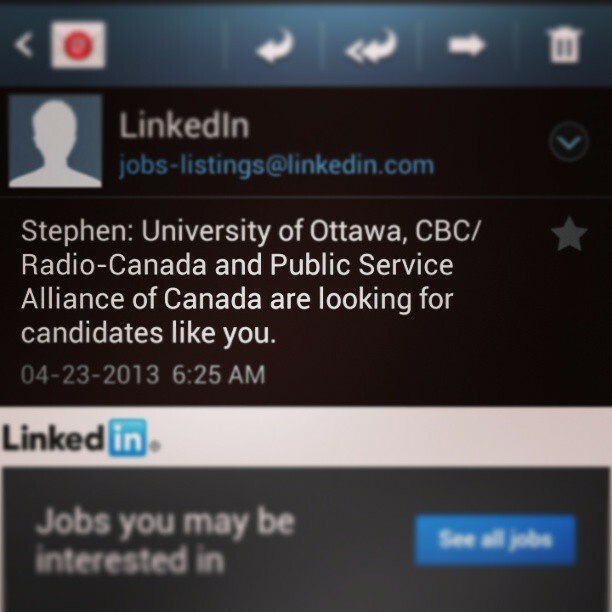 Posted on April 29, 2013 Author Stephen TaylorCategories OtherLeave a comment on CBC is hiring! 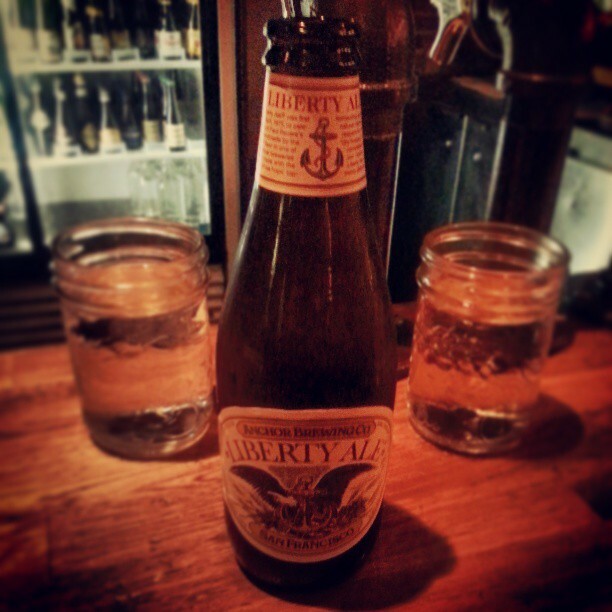 Posted on April 28, 2013 Author Stephen TaylorCategories PhotoblogLeave a comment on Liberty libation. 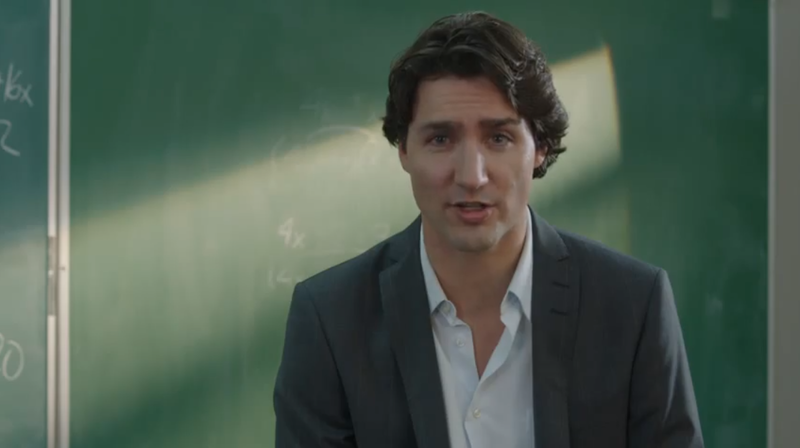 The Liberal Party of Canada released a new ad last night featuring Justin Trudeau “turning the channel” and emphasizing positive politics. The Conservative Party of Canada have been the masters of political advertising since the days of Stephane Dion and Michael Ignatieff with their “Not a Leader” and “Just Visiting” ads, respectively. Now, we see the “Just In Over His Head” series which is more light than it is dark and more mocking than it is vicious. The ad leaves the viewer with a pitied view of Trudeau; the ad doesn’t make Trudeau unlikable, it renders him dismissible. Trudeau’s ad recognizes the attacks against him tapping into a Liberal belief that Canadians are generally aware of these attacks (they aren’t). The Liberals and the NDP have had a problem of living within the Parliamentary bubble thinking that insider-baseball conversations in Ottawa echo with profound impact in the rest of Canada (they don’t). The NDP reads National Newswatch and bases its Question Period strategy off of the headlines there and now the Liberals are accepting the narrative on Trudeau that the Tories have lain before them. 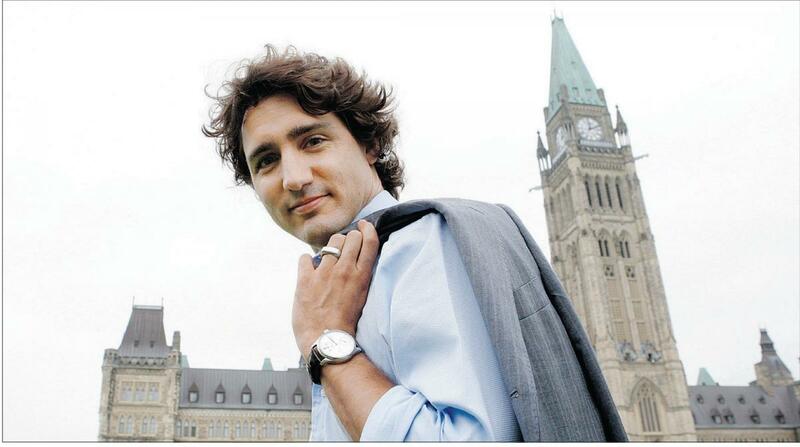 The next problem with the proof points in this ad is that Trudeau has fought hard. His Papineau riding has been strongly Liberal since the 50s with a brief interlude by the Bloc between 2006-2008 (2 years out of 54). The Bloc Quebecois has since been decimated province-wide and that had more to do with Jack Layton, than Justin Trudeau. Another suggestion is that Trudeau fought hard to represent Liberals when he easily skated through a weak field winning 80% of Liberal votes during that leadership race. Trudeau doesn’t do himself any favours on the hard-work point when he references that fact that he is his father’s son. Finally, the overall message is that we’ll build a better country together. That sounds all good and good, but there is no real why or how beyond that superficial statement; we all like Canada and we all want a better country but the ad is weak on any Liberal idea or plan beyond this guy named Trudeau. People vote for a plan, or against failure and corruption. The Liberals are sticking to the playing positive tactic but offer no plan. For now, they are resisting going negative thinking that accessible voters for the Liberals mirror the focus and attitudes of the chattering class in Ottawa that reads an inside-the-bubble news aggregator every morning. Did he get his political inspiration from Family Guy? OTTAWA — The Conservative party was unable to get television commercials aimed at Liberal Leader Michael Ignatieff broadcast by the Canadian Broadcasting Corporation because the attack ads violated the network’s long-standing ban on political advertising. 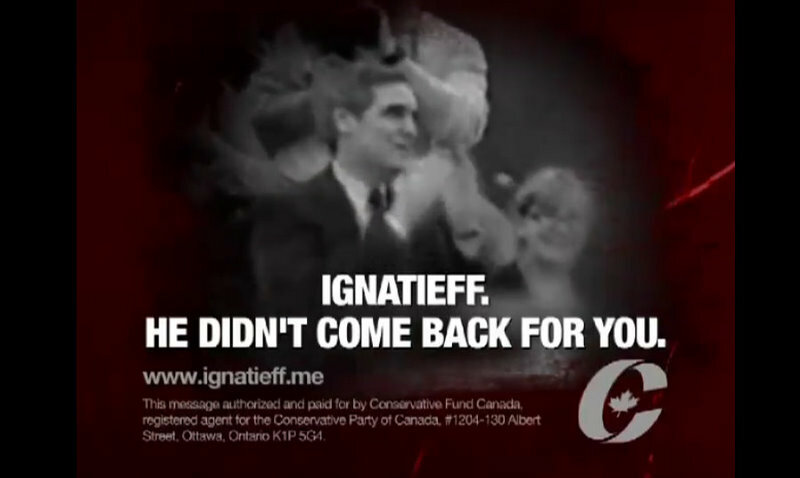 The Tories approached CBC officials before the launch of the “Michael Ignatieff: just visiting” campaign and were told that an internal policy prevented the network from accepting political ads outside of times of elections. As are other broadcasters, CBC is required to provide a share of its airtime to political parties during the writ period, but can set its own rules outside it. The policy has been in place for many years and was reviewed a few years ago, Keay said. UPDATE: CBC notes that it did discuss the CPC Trudeau ads in a larger story regarding the ups and downs of Trudeau’s first day as Liberal leader. And the ads were critiqued on the At Issue panel. A bit different than an entire (albeit short) segment dedicated to a featured teaser to be sure, but this update helps define the broader context regarding stories about political advertising/stories about advertising on CBC. UPDATE: HuffPo publishes a lengthy piece about how I was ‘wrong’ about the CBC and its policies regarding political advertising and cite a policy change in October 2009 as proof of my terrible wrong-headedness. The CBC/Radio-Canada accepts political advertising messages on its main television services during federal, provincial and territorial general election periods. On its other television services and on radio, the CBC/Radio-Canada accepts political advertising only as required by the Canada Elections Act and in accordance with the allocation made by the federal Broadcasting Arbitrator. In federal elections, qualified political parties are those that have been registered by the Chief Electoral Officer and new parties that have had their application for registration accepted by the Chief Electoral Officer. In provincial and territorial elections, qualified political parties are those that are duly registered with the provincial or territorial Chief Electoral Officer and participate in the election by fielding candidates. The CBC/Radio-Canada does not accept political advertising from groups other than qualified political parties or from individuals. 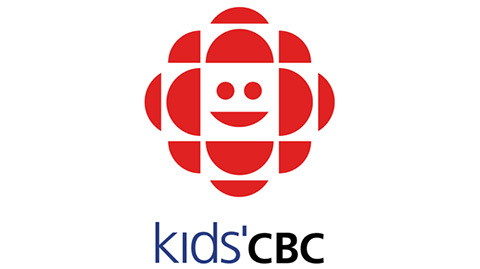 The CBC/Radio-Canada does not accept program sponsorship, closed-captioning sponsorship, or product placement of a partisan political character. Political advertising is sold in such a way as to ensure equitable allocation of time among qualified parties in accordance with CRTC regulations. It is scheduled in such a way as to ensure the integrity of programs and their environment. The CBC/Radio-Canada will not broadcast election advertisements that may imply, or give the appearance of, an endorsement on the part of the CBC/Radio-Canada or raise doubts as to its neutrality. Note that CBC has not updated its current official policy on political advertising since May 5, 2005 despite what some hasty revisionist PR-agents at MotherCorp would like to tell you otherwise. Yet CBC PR suggests that their advertising policy allows for partisan advertising outside of a writ period. Curious, no? Of course, this raises questions about the Liberal Party and their attitudes towards terrorism and the cognitive-reasoning skills of this senior Liberal. Only last week, hours after bombs exploded in Boston, Liberal leader Justin Trudeau failed to condemn the act of terror while musing about societal root causes, suggesting that the perpetrators must have felt “excluded”. The Liberals have indeed become the fringe third party if they believe it is appropriate to muse about “root causes” while a manhunt is underway and before justice has been done for the victims. Mr. Trudeau believes the root cause of terrorism is social exclusion, while Senator Hervieux-Payette believes a root cause of terror is the Prime Minister of Canada. UPDATE: Hervieux-Payette’s staffer said the tweet was meant to come from his own personal account rather than his boss’s. But note the timestamps. The tweet from the Hervieux-Payette account went out at 1:49pm and the staffer’s tweet went out at 2:57pm. The staffer says he “also thought he scrubbed the tweet from the Internet’s memory within 10 seconds of realizing his mistake” according to the National Post, so why wait over an hour to repost from his own account? The Liberal crusade against Temporary Foreign Workers hit a snag this afternoon after James Moore revealed in Question Period that Justin Trudeau once petitioned the Canadian government for work permits. In the letter, Trudeau asks the Canadian embassy in China that work permits be considered for Chinese nationals for a restaurant in the riding of the Papineau MP. Trudeau pleads that the workers are needed for a restaurant that served his own father and caters to Hollywood celebrities. 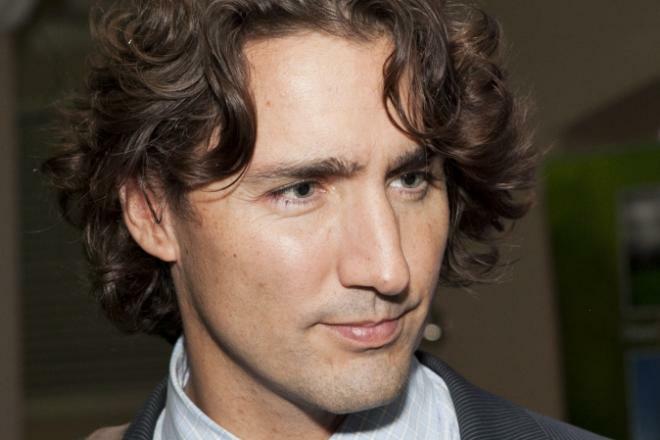 – Justin Trudeau is in over his head. – Yesterday, the Liberals introduced a motion in the House regarding their concerns with the temporary foreign worker program, and yet their leader wrote to us asking that foreign workers in the food service industry be rushed in to his riding. – What did Justin think that temporary foreign workers could add to Montreal’s food service industry that 100,000 Canadian workers in that industry could not provide? – Does Justin not understand the program, did he forget that he made such a demand, or is he just in over his head? – The leader of the Liberal Party refused to explain himself in Question Period today. We call on him to do so immediately. 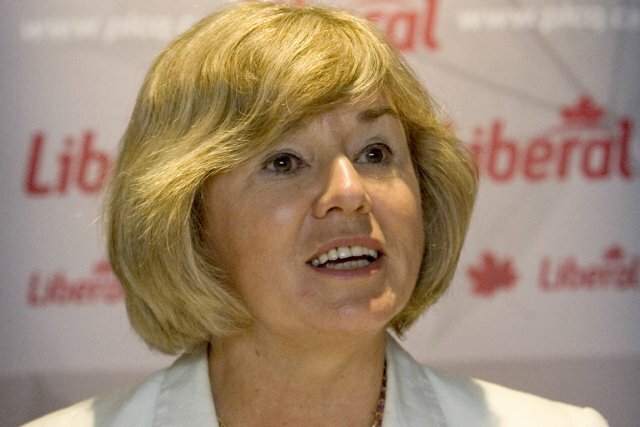 – The Liberal record on the Temporary Foreign Worker program has been abysmal. – While in government, the member from York West fast-tracked the temporary foreign worker application of a stripper who worked on her election campaign. – The member from York West was then forced to step down from cabinet after she was accused of promising a foreign pizzeria-owner living in Canada that he could stay longer if he supplied her campaign team with free pizza and garlic bread. – Since the program’s inception in 1976, the Liberal Party has failed to introduce substantive and effective reforms despite having plenty of opportunities to do so. Instead, they fast-tracked the process for several occupations including strippers, and tried to use the program for their own political gain. Updates from other parties will be posted as they are received. 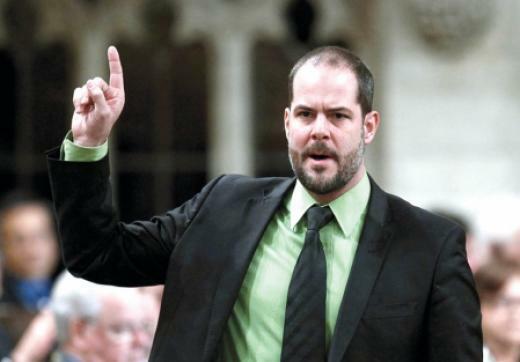 OTTAWA – NDP MP Alexandre Boulerice refuses to retreat from a blog post that praises communists and slags the First World War as a “capitalist” conflict. Veterans Affairs Minister Steven Blaney has demanded Boulerice apologize for the 2007 post that came to light on Tuesday on the 96th anniversary of the Battle of Vimy Ridge. Boulerice offered no defence of his comments, but he did shoot back at Blaney on Wednesday. “I think Mr. Blaney yesterday, it was the last day to engage in partisan politics and to try and score points like that, with old stories,” said Boulerice in Montreal. In his post on the blog Presse-toi a gauche (Hurry to the left), Boulerice questioned the value of the Battle for Vimy Ridge, mocked the First World War as “a purely capitalist war on the backs of the workers and peasants” and lauded communists for their opposition to it. The comments lit a firestorm of controversy, with the National Citizens Coalition (NCC) joining the barrage and aiming its guns on Boulerice’s admiration for communist activists. OTTAWA, April 11, 2013 /CNW/ – As part of the ongoing “Harper Hates Me” campaign, designed to draw attention to the dangerous impact of Conservative cuts to public services, the Public Service Alliance of Canada, National Capital Region (PSAC-NCR) today released an interactive web app allowing Canadians to poke fun at our notoriously aloof Prime Minister. Canadians who visit the site www.Harper-says.ca will be able to write their own caption and add it to one of the photos from Stephen Harper’s Flickr account. They can then share it directly with the Prime Minister, and their friends, over Twitter and other social networks. Visitors will be able to get creative, and tell the world what they imagine Harper is thinking. The Public Service Alliance of Canada is apologizing for offensive comments posted on its interactive website urging Canadians to write their own captions for photos of Prime Minister Stephen Harper. Some of the captions written by users of the ‘Harper Says’ website were racist, while others attacked the prime minister’s family members. The Public Service Alliance of Canada apologized for the site late Thursday afternoon. 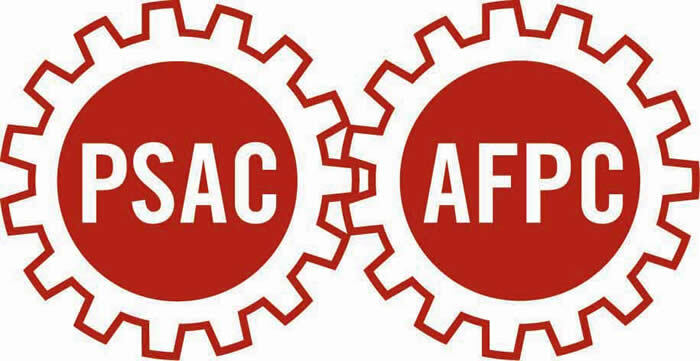 This all allows the National Citizens Coalition to pose an important question to the members of PSAC who might be ashamed of their union leadership and how it wastes their dues on political campaigns… wouldn’t you like to be able to be able to withhold these dues so that unions are forced to meet the needs of their membership?